You can Trust Oakville Chiropractor, Dr Richard Grolmus, and his 30+ years of experience in Chiropractic practice. Our Promise to you, is to provide special attention to your specific health and wellness needs. Our Goal, is to get you out of pain quickly and back to enjoying your active lifestyle with your friends and family! How far you take your treatment is always up to you! Our job is to offer you the BEST Chiropractic treatment possible, and yours is to decide how long you choose to BENEFIT from it! Chiropractic Adds Life To Your Years! If you haven’t visited a chiropractor before, you might be missing out. Millions of people around the world have experienced the incredible benefits of chiropractic care. 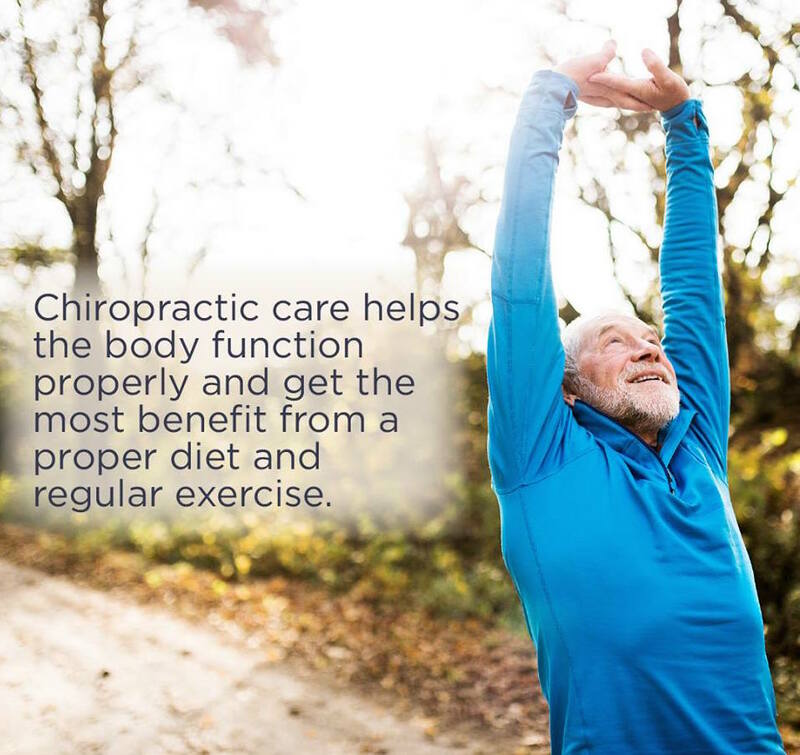 One of the best things about chiropractic care is it’s a drug-free and surgery-free path to better health. Therapeutic laser provides patients with a safe, effective and painless therapy that uses the body’s own natural healing systems to relieve pain, increase joint mobility, increase tissue integrity, promote cell regeneration and healing. Massage affects the nervous system through nerve endings in the skin, stimulating the release of endorphins, the body’s natural ‘feel good’ chemicals. Massage is one of the oldest and simplest forms of medical care used to ease pain and anxiety, and can be an excellent addition to your healthy active lifestyle. A custom orthotic is a device designed to align the foot and ankle into the most anatomically efficient position. 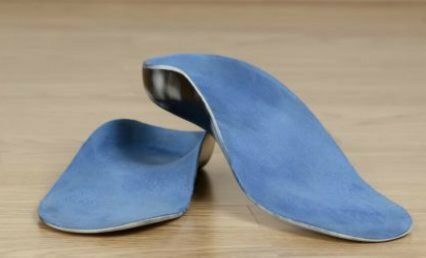 Custom orthotics work on your feet much like glasses work on your eyes – they reduce stress and strain on your body by bringing your feet back into proper alignment. 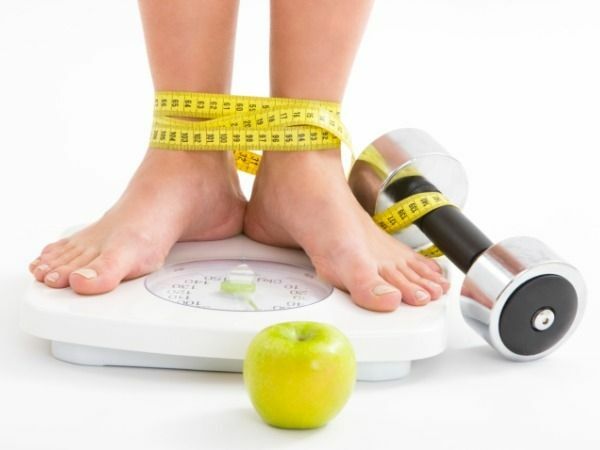 When following our Doctor-Supervised, ChiroThin Weight Loss Program you will lose a significant amount of weight in a short window of time. More importantly, it will change the way you fuel your body to optimize daily energy, function and vitality!